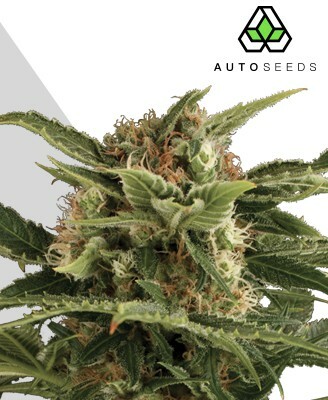 A Blue Cheese X Lowryder has been crossed with Auto #1 to bring about a strain that will flower in as little as 60 – 80 day. With a mild and less overwhelming cheese taste, this strain offers not only high THC levels but very high CBD content. Those two high contents combined make this a great strain for both medicinal and recreational users. 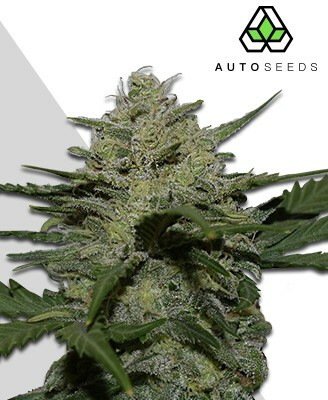 This handsome fellow is an autoflowering strain with the kind of genetic heritage that will have Cheese lovers scrambling for their nearest distributor. 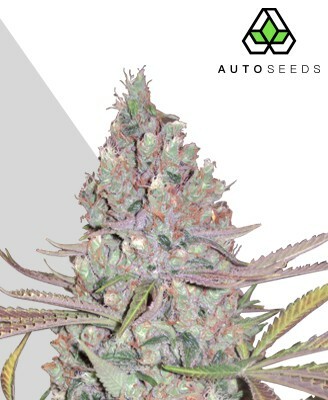 Auto Seeds created Purple Stilton Auto (formerly known as Purple Cheese) by crossing Purple #1, Blue Cheese, and Auto #1, giving birth to a strain that both makes a welcome addition to any Cheese collection and brings something new to the table. Purple Stilton Auto grows into one of the most beautiful plants you will see, vivid in its colouring and glittering with shiny trichomes. Its superior genetics have also subdued some of the potent scent usually associated with Cheese strains, resulting in Purple Stilton Auto being even more versatile while retaining all the taste and fun that makes its siblings so well-loved. Purple Stilton Auto is an indica-heavy plant thanks to its Cheese genetics, with the classic intense bodily stone to accompany it. This is no mild strain, carrying a THC level that is both impressive and strong enough to have newbies pacing themselves carefully. Just a couple of lungfuls in and you’ll begin to notice the effects. It begins with a heady cerebral rush that comes on quickly, bringing with it a sociable and energetic component that is truly uplifting. This proves to only be the warm-up act, however, as the main event arrives in the form of the expected and very welcome full-bodied physical effects. This classic stone will go deep, hitting hard and ridding you of any desire for exertion or effort. Put on a good record or five, because you won’t be going anywhere quick after a session with this beauty. Purple Stilton Auto also has a good CBD level and the kind of effects that make it ideal for use as a medicinal strain. 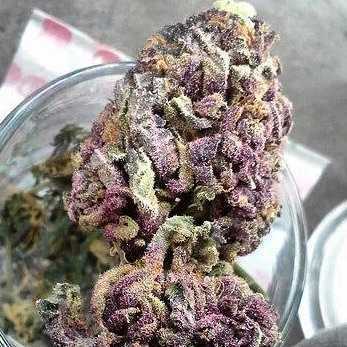 It can relieve stress, insomnia muscular pain, and a host of other medical problems both mental and physical. 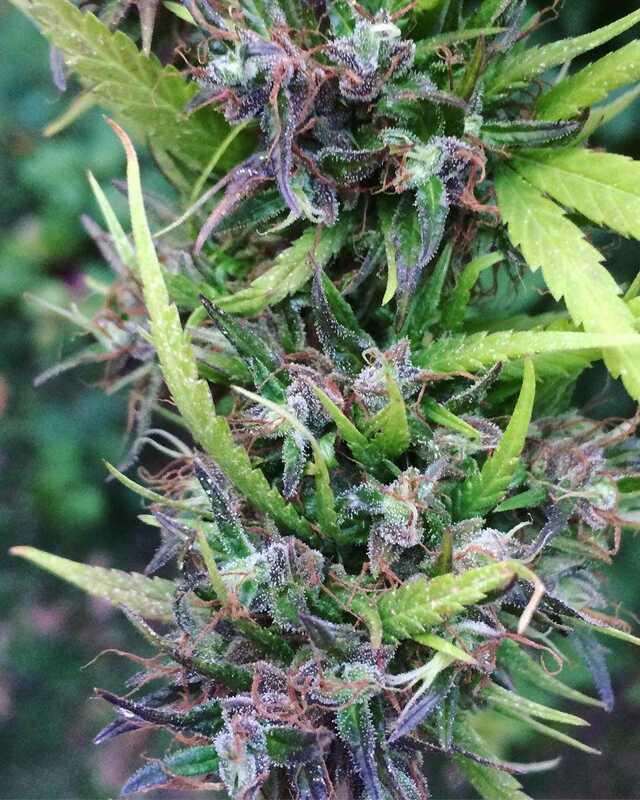 Purple Stilton Auto doesn’t just provide the goods, it delivers them in sizeable batches too. 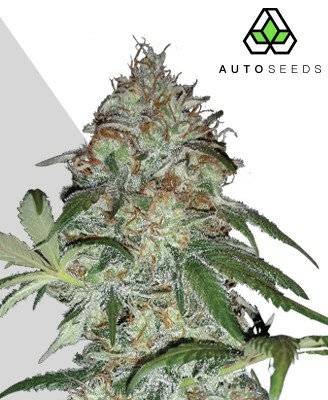 The strain provides impressively generous yields, large by autoflowering standards and perfectly acceptable alongside many non-autoflowering plants too. 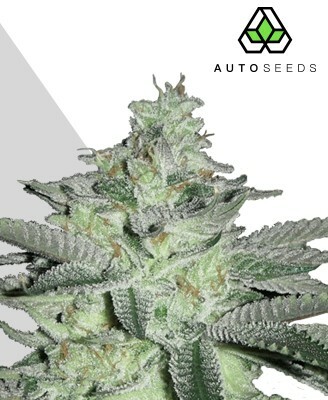 Being an autoflowering strain, Purple Stilton Auto provides a growing experience that is not as taxing as some others. It is hardy, robust and undemanding, and while the usual rule about getting out what you put in applies, it will nonetheless deliver even in cramped surroundings. Indoor cultivation will see Purple Stilton Auto growing to a short 50-80cm. 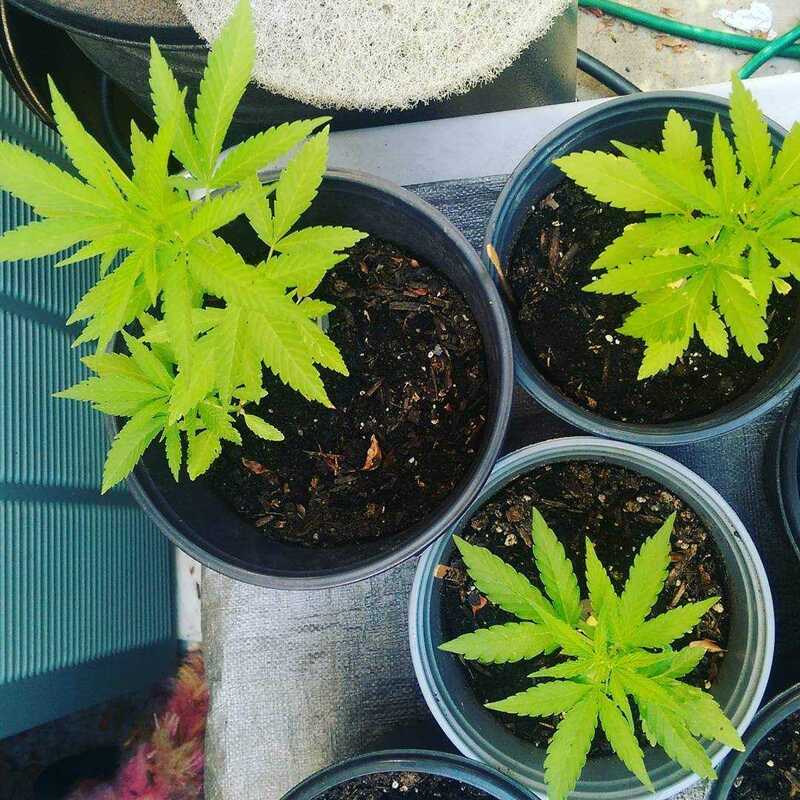 It will do fine in either a hydro or soil setup, and thanks to its autoflowering properties will need very little attention paid to its lighting schedules. Its hardiness also means it can fit into a number of tight spaces and still thrive, should space at home be an issue. Flowering should take 60-80 days from seed, meaning you won’t have to wait so long for your delectable harvest either. Outdoor growth is also possible and very practical for Purple Stilton Auto, braving even cooler northern climates with ease. This chill air may bring out a more vivid shade of purplish blue in the leaves, making the plant even more beautiful. Outside growing may see Purple Stilton Auto reach a little higher than its indoor-grown siblings, reaching around one metre. This is generally still small enough to make it suitable for stealth grows out of the eyesight of prying neighbours, however. Harvest time is from June to October, and careful planning may elicit more than one yield per summer for the savvy grower. 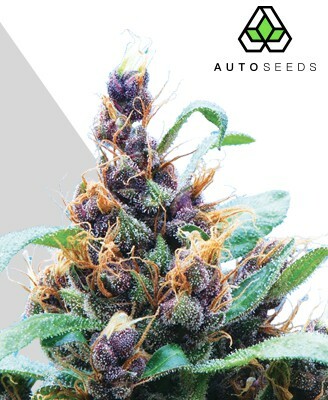 The plant itself is one of the most beautiful autoflowering strains yet seen, displaying its vibrant reds, blues and purples in the leaves with a much-deserved pride. 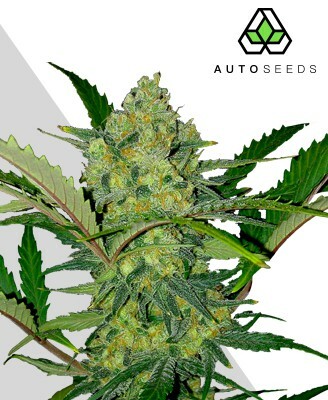 It also boasts a high bud to leaf ratio and a tightly compact flower structure that makes it much more than just eye candy. Despite being a Cheese based strain, it seems the brightly coloured leaves of Purple Stilton Auto proved far more of an inspiration for its taste judging by the fruity flavours it packs. The Cheese is undoubtedly still there, however, padding out the taste with its musty and subdued overtones. There is certainly a less intense Cheese element than its sibling strains, though with an added complexity that makes Purple Stilton Auto a joy for experienced cannabis users to pick apart its taste. What will draw many people to Purple Stilton Auto over other Cheese strains is the reduced odour levels it has developed thanks to its Purple #1 and ruderalis heritage. Where other Cheese strains may be too pungent for convenience, Purple Stilton Auto offers less noticeably scented flowering that many will appreciate. The buds have inherited much of the beauty of the plant on which they grow, having a blue-purple hue crowned with a dusting of delicious trichomes for maximum visual appeal. This is combined with the practical draw of having tightly wound and compact buds to create a smoking experience that is a treat for the eyes, taste buds, and mind.